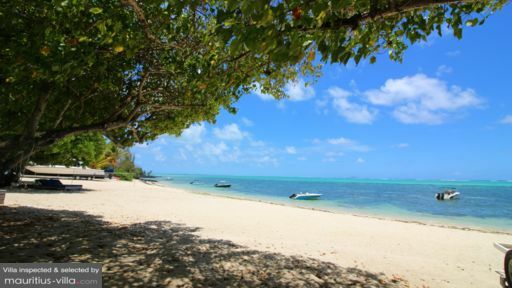 Touristy, but less developed, East Mauritius is a beautiful, quiet, and slow-paced holiday destination perfect for honeymoon and family retreat. If you love traditional villages, hiking or just people- and nature-watching, you will fall in love with East Mauritius. 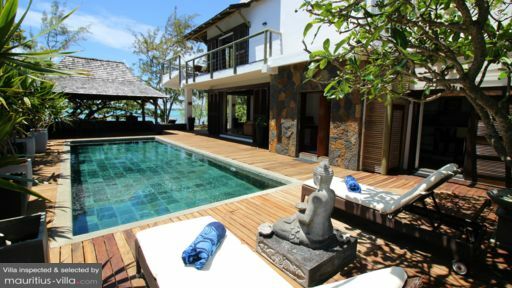 Villas in East Mauritius are located by the bay. The beaches are quiet, rocky, and most importantly, almost untouched. Visit some of the more popular beaches like Trou d’Eau Douce Bay and Bras d’Eau. 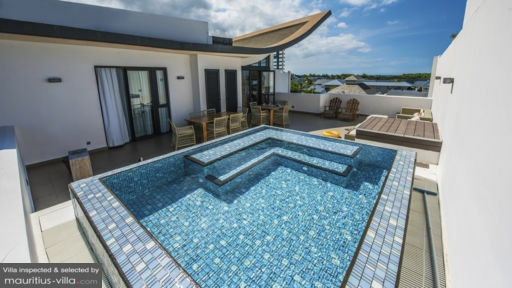 If you’d like more privacy and serenity, check out Belle Mare.